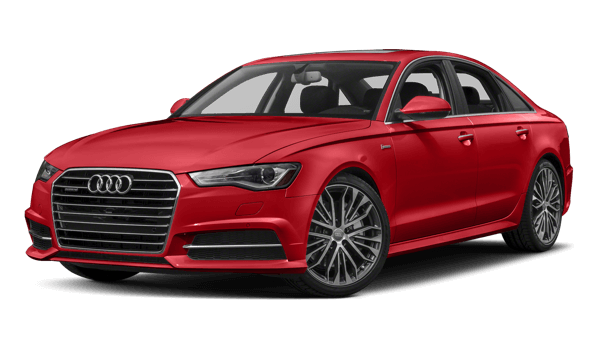 When you want a new luxury sedan, often times you’re choosing between the 2018 Jaguar XF and 2018 Audi A6. 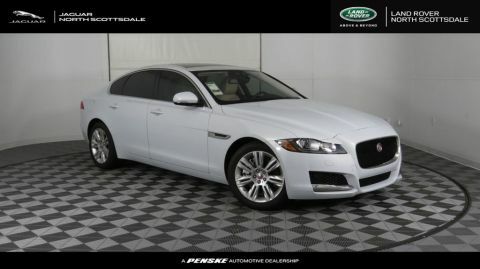 Stop choosing, the choice is the Jaguar XF. It wins for technology and space. When you want luxury, tech and space provide that. Every Jaguar model was built with technology in mind. From keeping you safe on the Phoenix roads, to keeping you entertained, the Jaguar XF defeats the Audi A6 in the technology department for a variety of reasons. 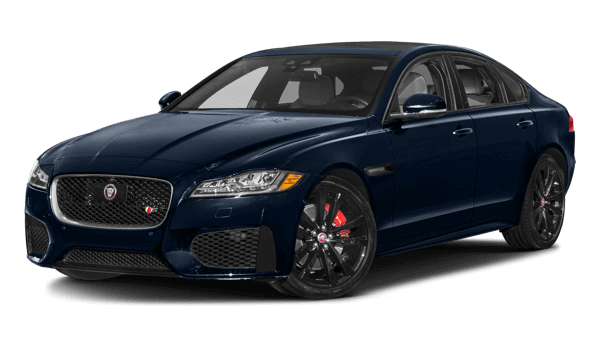 Scottsdale drivers want more from their luxury vehicle than just fine finishes and elaborate innovation—they want it to be practical, and that’s what the Jaguar XF offers over the Audi A6. Comparing the 2018 Jaguar XF vs the 2018 Audi A6 may seem like your results won’t be much different, but they are. The Jaguar XF model provides more technology and space for an easier ride, and all drivers can appreciate it. 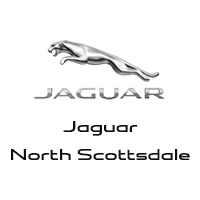 Visit Jaguar North Scottsdale today!